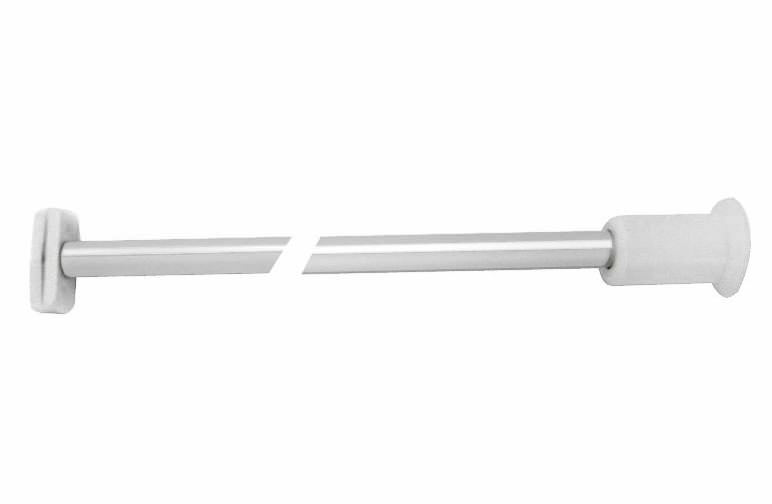 Never worry about shower curtains bunching up and getting tangled again with the Professional Profile Shower Rail. 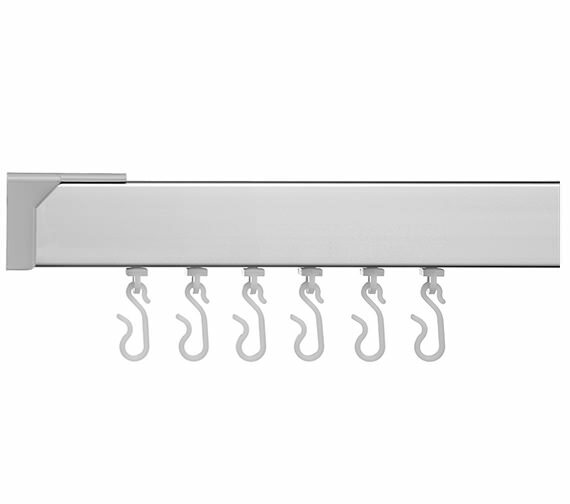 This ultra-modern shower rail comes with 12 nylon hooks that sit on gliders to move them open and closed with ease and grace. It is pre-performed in order to give you joint free bends and a box section that can only be described as rigid. 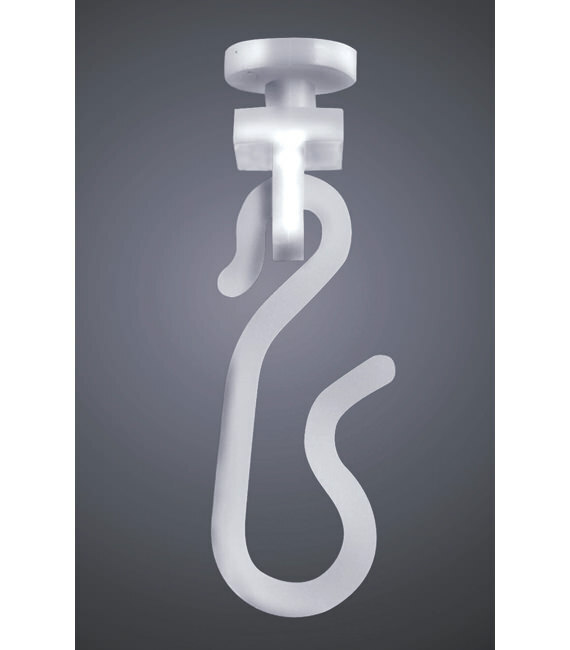 This unit is made out of satin anodized aluminium that is smooth and shiny. All of the fixings, including the grey plastic wall brackets, come included. 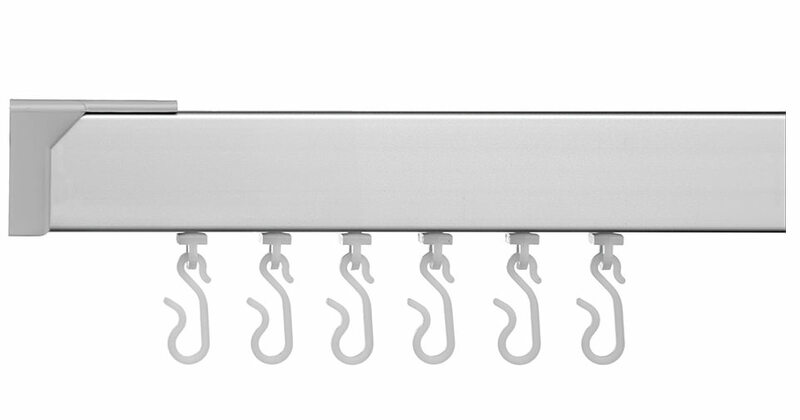 These are possibly the best shower rails available. I have used them several times in the past, with no problems. They are not the cheapest, but worth it.